Humans have always been fascinated with the infinite large sky and the possibilities that exist beyond our world. But scientists have gone ahead and given us answers to questions pertaining to universe. 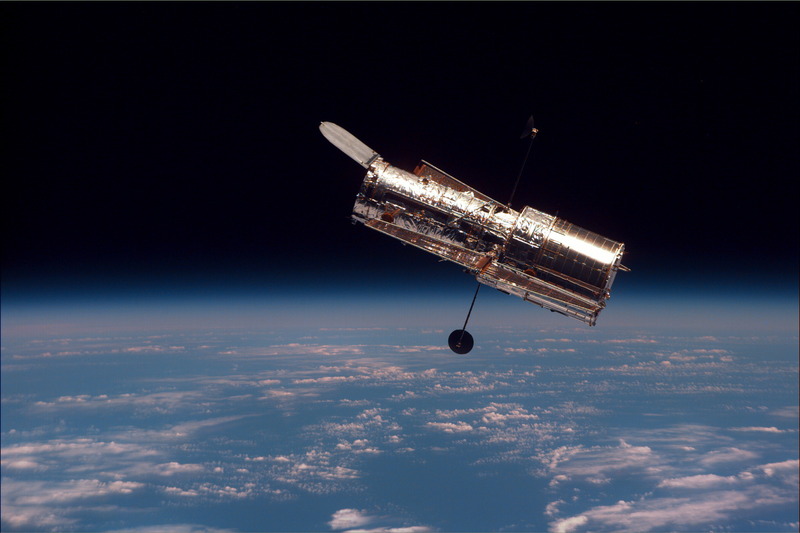 The Hubble Space Telescope has been a catalyst in our quest to exploring the universe. It has confirmed the expanding universe theory and given us beautiful pictures of the same universe. 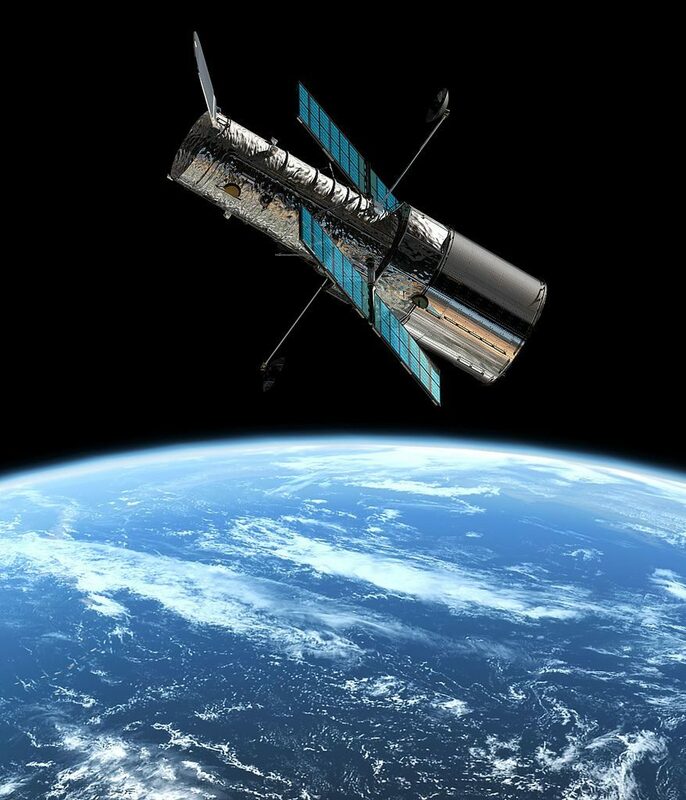 Let’s take a look at the 10 things you need to know about the Hubble Space Telescope. It took several decades to launch the massive telescope. The idea started in 1946 when astrophysicist Lyman Spitzer Jr. wrote a paper on space-based observatory. It further took him several years to convince the government why this was necessary. It was only in 1977 that the funding for this enormous telescope was approved. The Hubble Space Telescope is named after a very famous astronomer Edwin Hubble who has contributed greatly to the field of space and expanded our knowledge of universe. 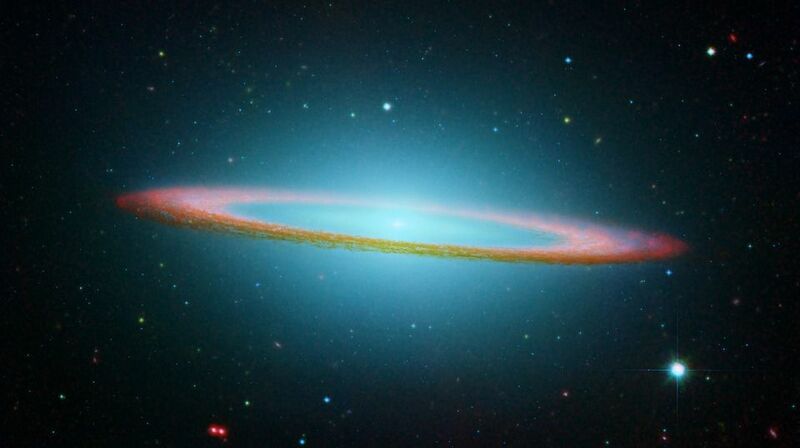 One of the things he proposed was that Andromeda (considered a nebula at that time) was a separate galaxy which was thousands of light years away fro our Milky Way. The giant telescope has given us a plethora of images that peer over the darkest parts of universe. The telescope is responsible for giving us pictures of never- before-seen galaxies and distant star systems. In 1986, the space shuttle Challenger exploded killing 7 astronauts. This proved to a hurdle in launching Hubble Telescope as it depended on the shuttle for transport and maintenance. This proved to set the whole launch behind by 7 years and about $1 billion over budget. You may already know that it is a huge telescope. But how big exactly is something that can shock you. It is 15.9 meters long and weighs 11 tonnes. Hubble Telescope is fast and power efficient. It only uses about 2800 Watts(slightly more than a kitchen kettle that uses 2200 watts). it is powered by solar panels that are 2.6 X 7.1 meters. The telescope is also pretty fast and speeds around 28,000 km/h. 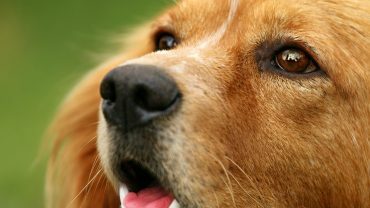 It is 12 times as fast as the cruising speed of Concorde supersonic airliner. It might be a giant camera but it doesn’t take pictures on a film. It is more like a digital camera where pictures are captured on electronic detectors. In fact, these images are not in fact colored, they are captured in black and white. The pictures we see are a result of combination of various black and white exposures made via coloured filters. The option to use the HST is open to all but the competition is extremely tough. Every year, john Hopkins University’s Space Telescope Science Institute makes an open call to astronomers everywhere to use the telescope. But only a selected few actually get to use it. Various calculations have been done to measure the age of the universe. But it was the HST that gave us the most accurate figure till date and measured the age of the universe to be about 13.8 billion years old. The HST is in its final phase now but we already have a replacement for that. The James Webb Telescope will be launched somewhere in 2018.